There are important issues in Brazil concerning both network voltage and electrical plugs. Here we present the basic information regarding electrical standardization in Brazil. João Pessoa is a 220V@60Hz city, and also all electrical network in RoboCup 2014. Please, make sure that your electrical equipments can fit these electrical specifications. If you are visiting Brazil beyond João Pessoa (or if you have airport connections in different cities), it is important to know that there are two distinct network voltages available in the country: 127V@60Hz and 220V@60Hz, depending on the Brazilian city where your are located. In general lines, south region (São Paulo, Rio de Janeiro and so on) adopts 127V, while most northeast region cities adopts 220V. However, there are lots of exceptions. If you are visiting distinct Brazilian cities you can check their voltage in the Brazilian Electricity National Agency website, just informing the desired state (left) and city (right). Although most of the modern equipments can work between 100-240V, it is extremely important to double check if the electrical specifications of your equipments fits the electrical network in your city. 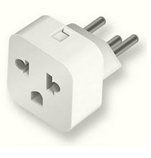 Brazil adopted its own electrical plug, that is different from plugs in Europe, USA or Asia. Furthermore, the standard electrical plug in Brazil recently changed. 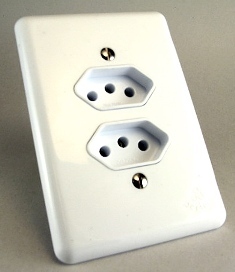 Since 2011, according to Brazilian standardization NBR 14136, based on IEC 60906-1, the standard electrical plug in whole country is like the depicted bellow. The electrical plug in Brazil accepts Europlugs. 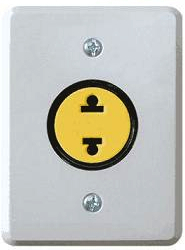 This plug is designed to support a 10A current. 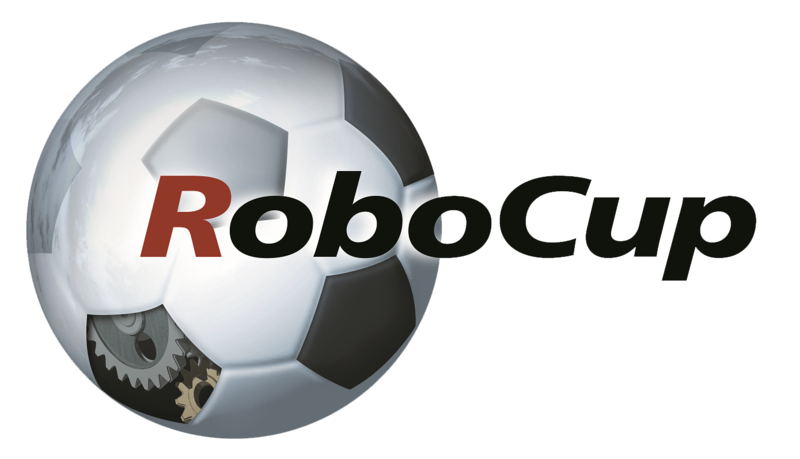 All electrical plugs in RoboCup 2014 will fully attend NBR 14136 (more details on: http://en.wikipedia.org/wiki/IEC_60906-1). However, since the standardization is quite recent, you probably will find the old Brazilian electrical plugs in hotels, restaurants and some public places. The old electrical plug is depicted bellow. Please, make sure you bring adapters for your country standard. If your country’s standard plug fits the old Brazilian plug, you can easily find adapters in Brazil.